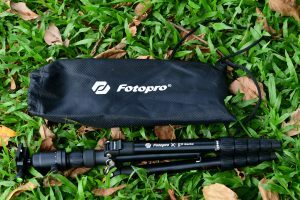 I had been a Fotopro Ambassador for the past two years and and working with Infinity Plus and Fotopro has been a delightful experience. 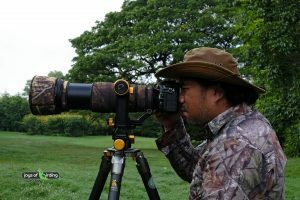 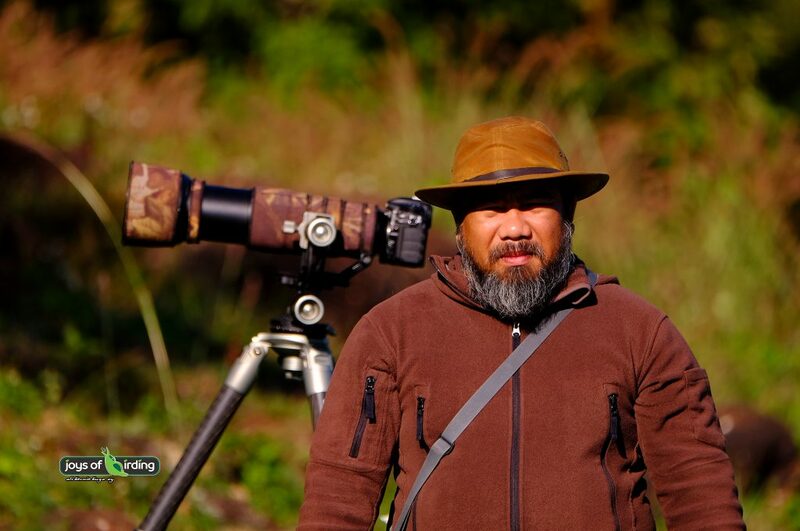 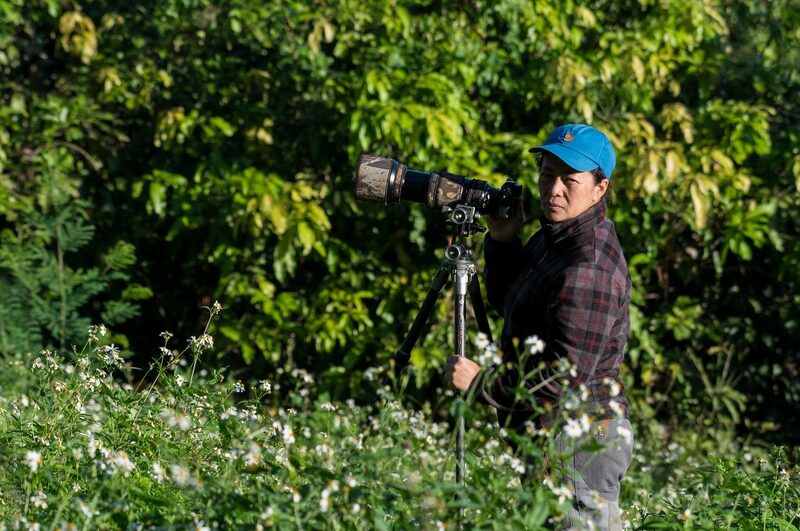 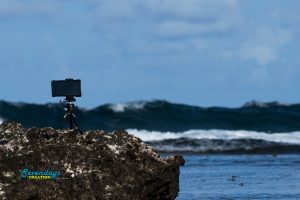 Using their professional tripods made of the best carbon fiber and aluminium components has also been rewarding and exciting as I had been using dependable photography equipment while taking wildlife and nature photographs and videos. 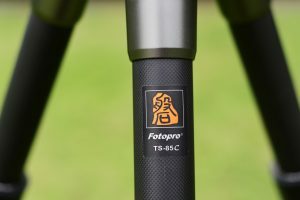 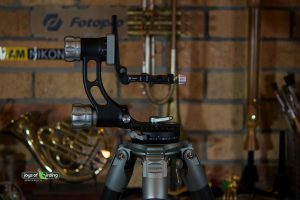 The Fotopro E6 has been a delightful experience to Arpha as she has been using it since Dember of 2018. 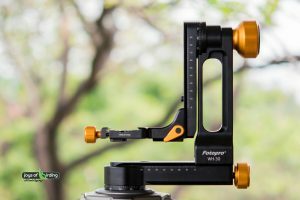 Compactness, durability, versatility, and especially the comfort of its weight has been really the best experience for her.